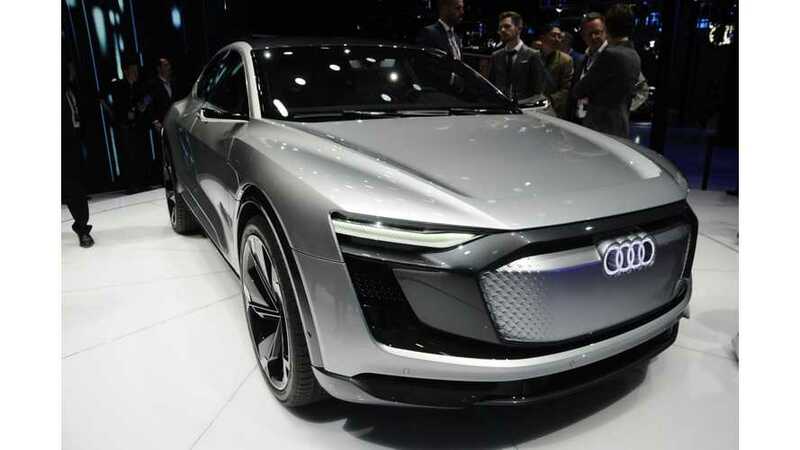 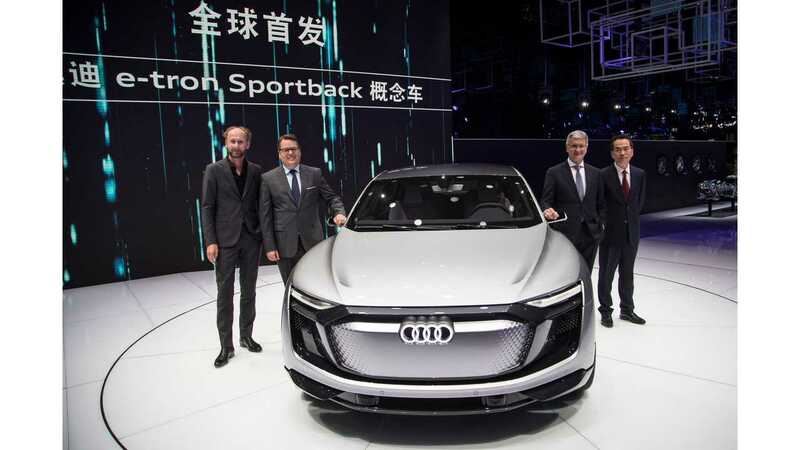 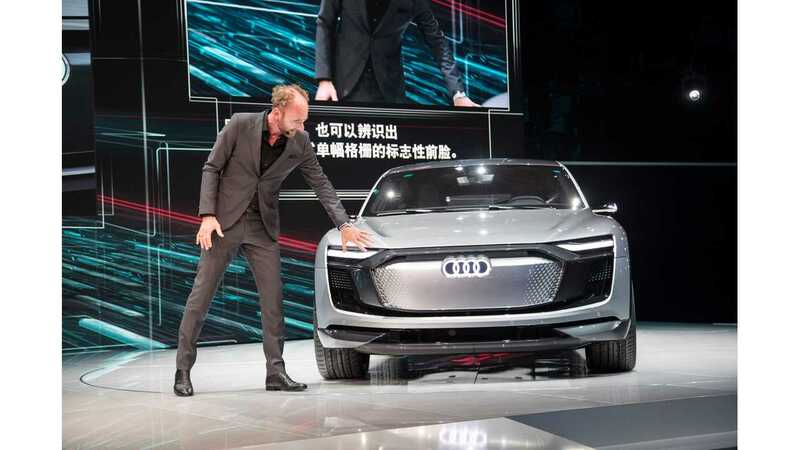 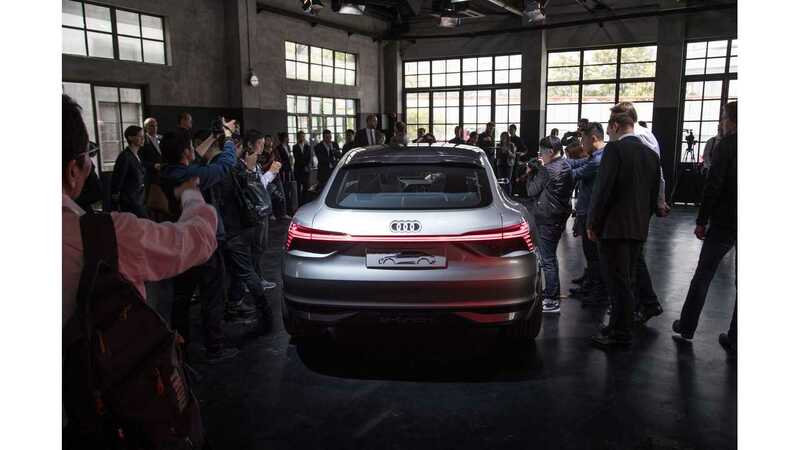 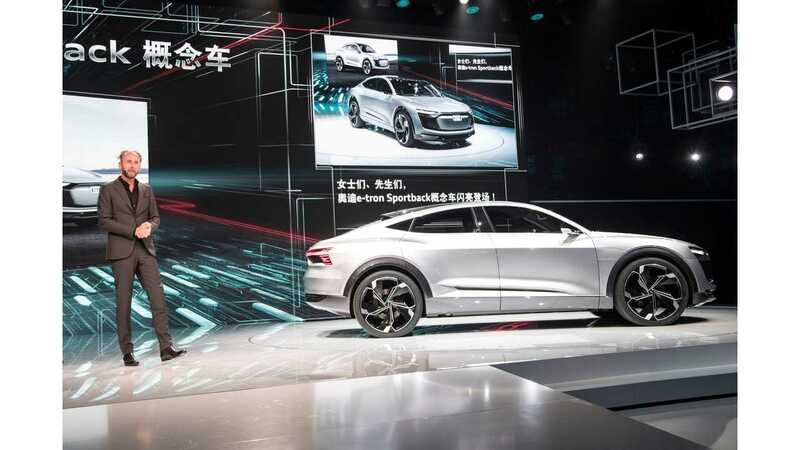 Audi unveiled the e-tron Sportback concept from Shanghai, a vehicle which in two years will enter production (2019), as the second all-electric e-tron offering after quattro SUV that is released next year. 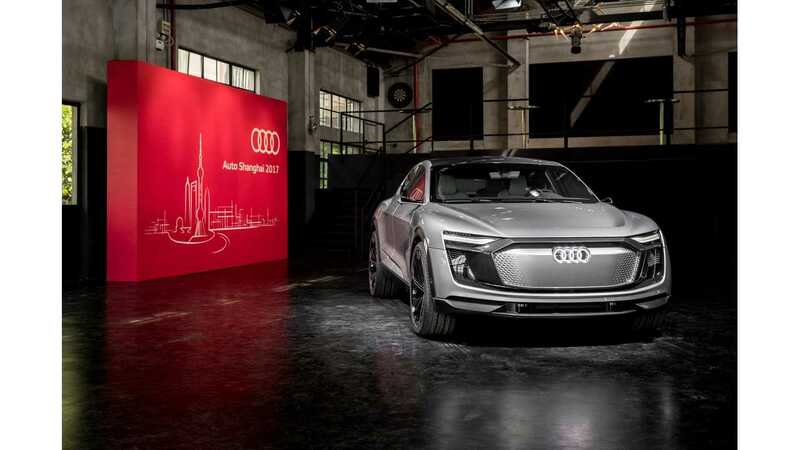 The latest concept is based on the same powertrain, with a 95 kWh battery pack that provides 500 km/310 miles+ of range (NEDC - so think ~400 km/250 miles of real world driving). 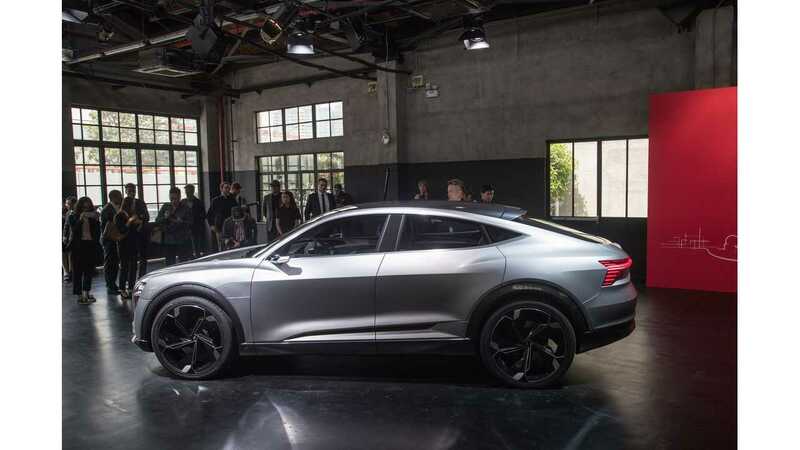 The e-tron Sportback is propelled via a three-motor all-wheel-drive configuration (one for the front axle and two for the independent rear wheels propulsion). 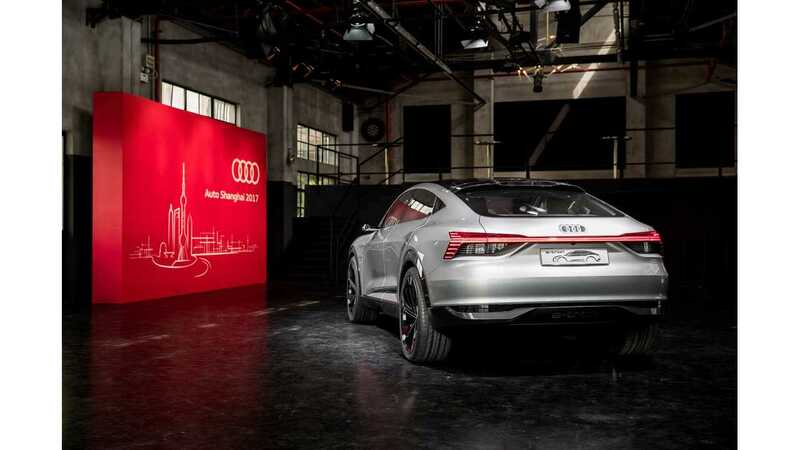 With up to 370 kW of power and 0-62 mph (100 km/h) time of 4.5 seconds, it's a damn quick car. 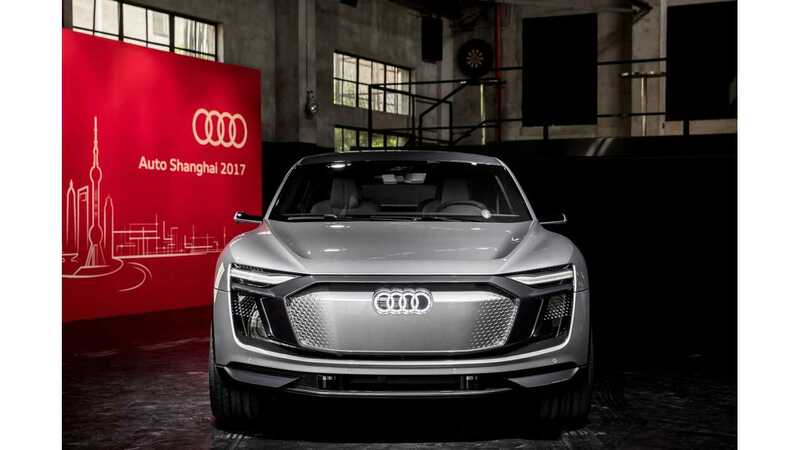 The new e-tron is also the first with Audi's new design language, one that we find very attractive over the outgoing style. 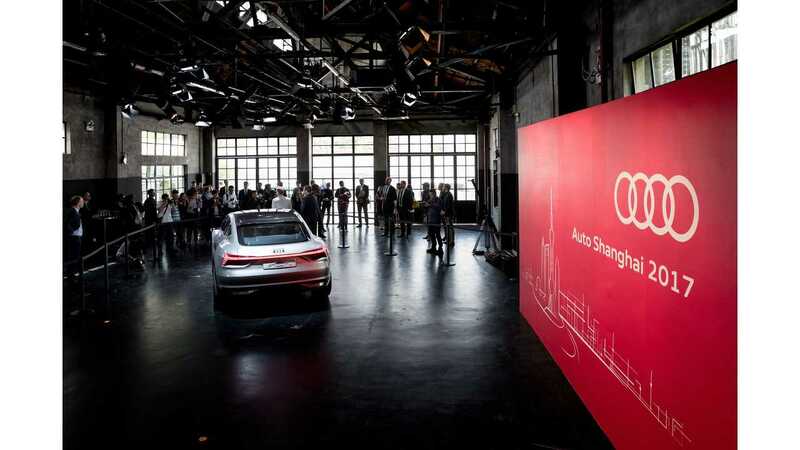 Below: Here we have set of live photos and videos from its launch to check out! 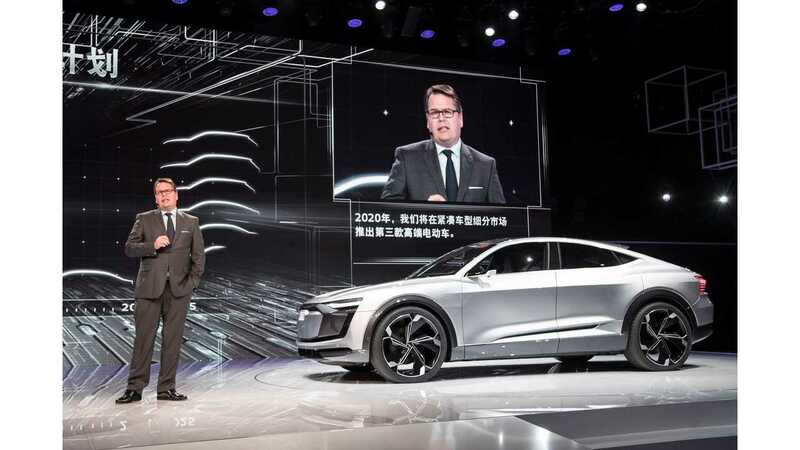 Dr. Dietmar Voggenreiter (Member of the Board of Management of AUDI AG for Sales and Marketing) and the Audi e-tron Sportback concept.